Hi Font Lover! This is a modern calligraphy font with the current handwriting style. 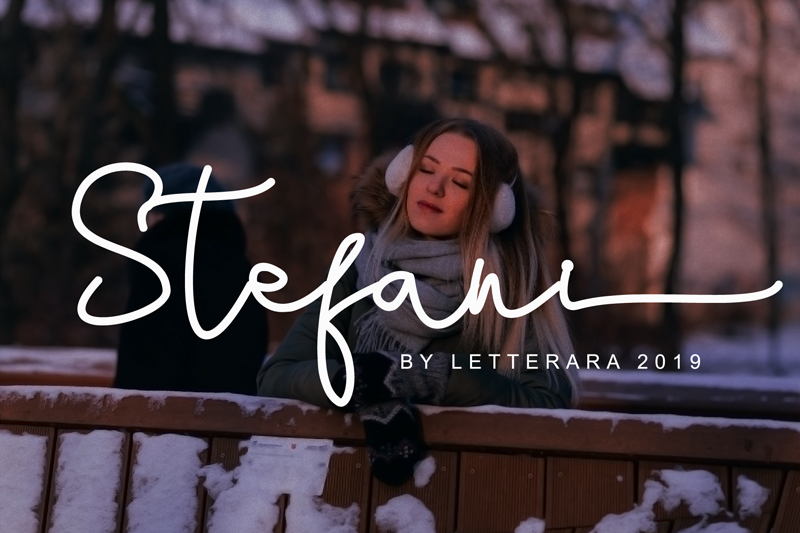 Stefani is a stylish unique handwritten font and easy to remember. This font is easy to use, the basis if this unique font is it’s simplicity. GET THIS FONT ONLY FOR 1$- LIMITED TIME!!! GRAB IT FAST!! !